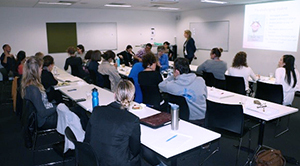 The SPHPM Teaching Associate Coaching (TAC) program is a professional development activity, and provides pre-semester training sessions and online modules to all SPHPM staff involved with teaching for the School. The program encourages teaching staff to provide unit specific feedback for future training development. 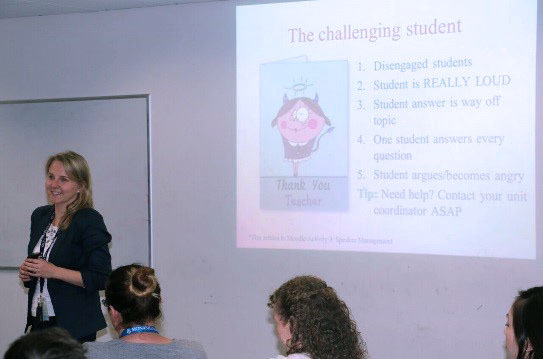 TAC is supported by an extensive Moodle resource with activities designed to enhance the teaching experience of all SPHPM staff involved. SPHPM TAC training will provide you with practical tips on how to teach with confidence, strategies for managing challenging student scenarios, the skills required to provide effective feedback, details regarding what support is available to you in your role as a teaching associate, and networking opportunities with other staff. Enhance your teaching experience and tutoring skills by registering for TAC training! 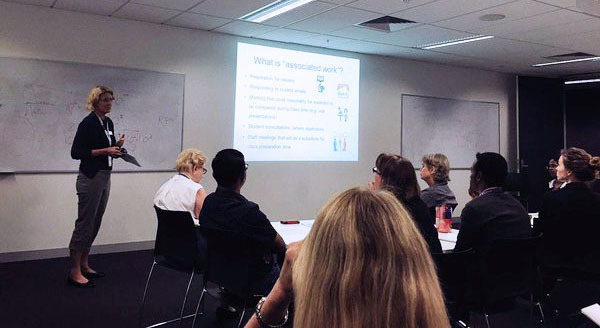 Teaching Associate Coaching is held in O-week of each semester in Conference Rooms 1 & 2, on the ground floor of 553 St Kilda Road, Melbourne. Registrations will open Monday 19th June 2019 at 9am and close at 9am on Wednesday 17th July.